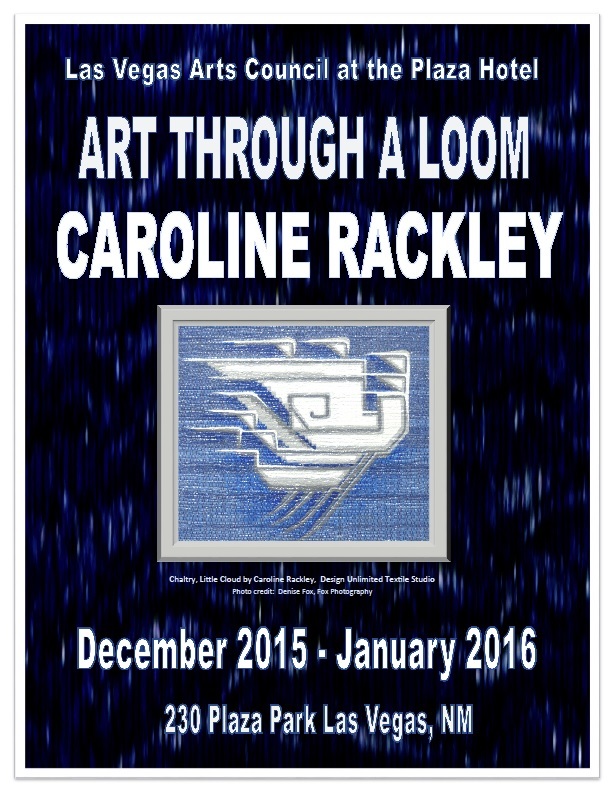 Las Vegas Arts Council at the Historic Plaza Hotel proudly presented art through the loom of local fiber artist Caroline Rackley, December 2015 through January 2016. In a partnership with the Plaza Hotel, LVAC asked Caroline to fill the ballroom corridor with her handwoven art, some painted, some embroidered, and all dramatic! Caroline Rackley’s studio, Design Unlimited is located on a high mountain ranch in northeastern New Mexico where her craft experience began, growing up among saddle and furniture making, wilderness campsites, house/barn/fence building and carving, crocheted, knitted, embroidered handwork, sewing and weaving…an atmosphere in which life and craft went hand in hand. 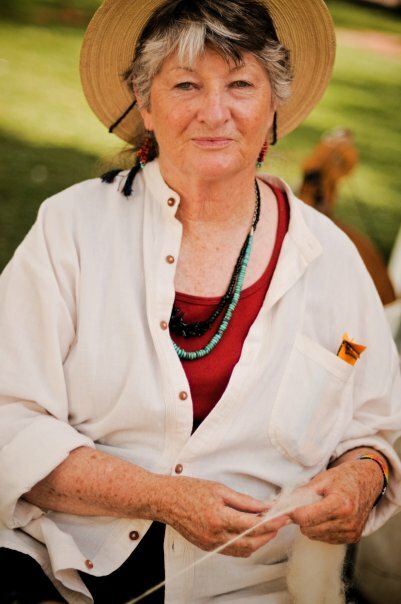 A degree in Theatre Arts from San Francisco State College in 1964 introduced her to stage design and the creation of conceptual art and lighting for large public spaces. 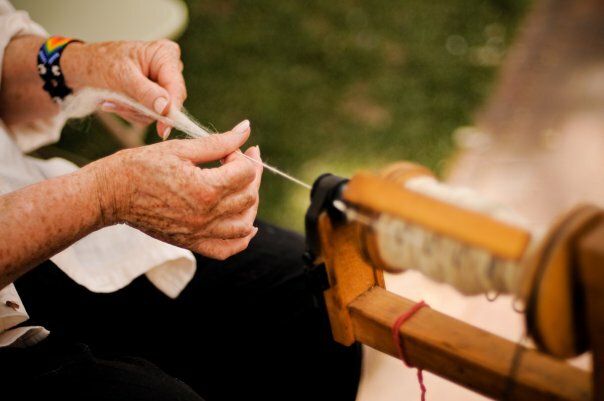 Textile training began in 1966 with her father, John Rackley. Today, Caroline designs weavings for painted tapestry, cabinetry, sculpture and fine furnishings. 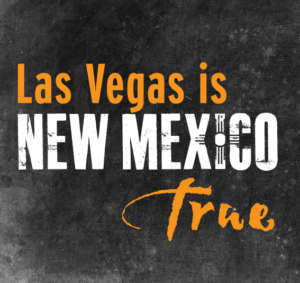 The Las Vegas Arts Council is proud to have shared the work of Caroline Rackley. For more information and to see more samples of Caroline’s work, visit www.imagenm.com.